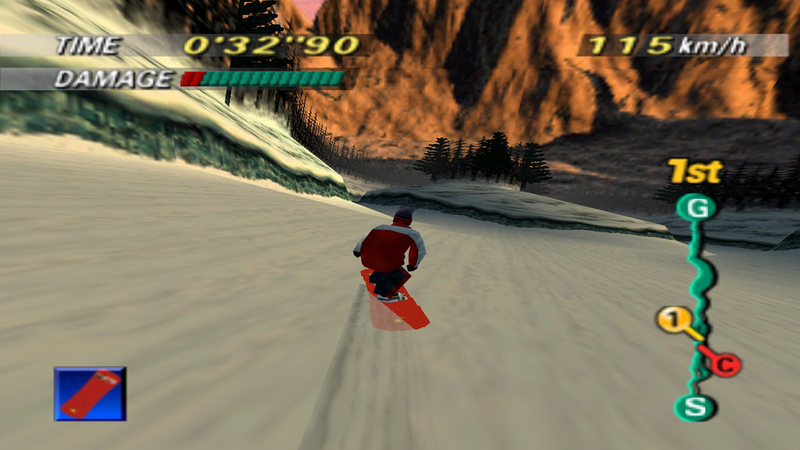 Краткое описание: You’re taking a Tahoe 155 snowboard down a steep, bumpy incline at night and you’re about to top off an Indy Nosebone with a 360° Air, and you haven’t even left your living room! 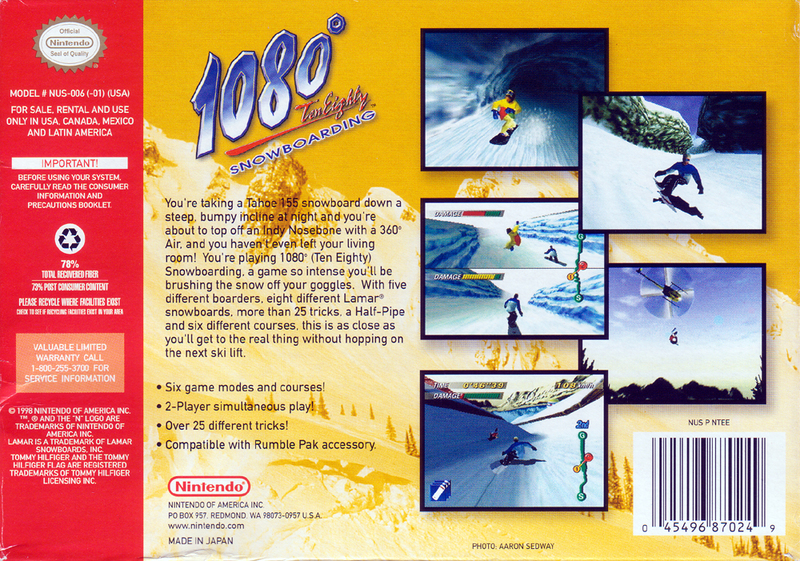 You’re Playing 1080° (Ten Eighty) Snowboarding, a game so intense you’ll be brushing the snow off your goggles. 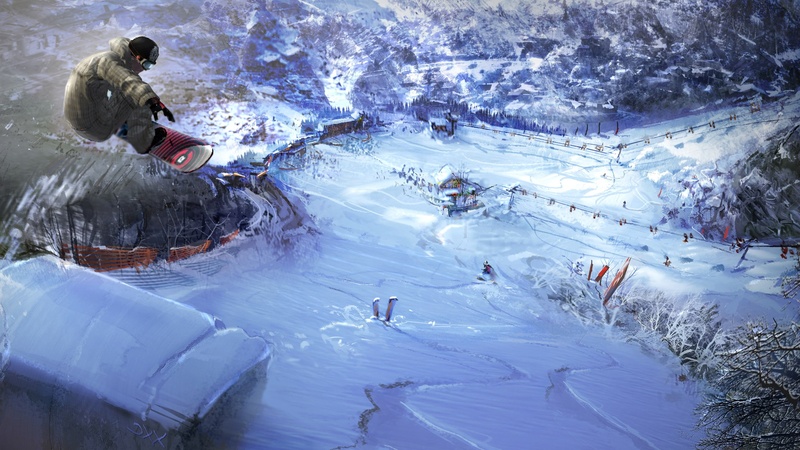 With five different boarders, eight different Lamar snowboards, more than 25 tricks, a Half-Pipe and six different courses, this is as close as you’ll get to the real thing without hopping on the next ski lift. • Six game modes and courses! • Over 25 different tricks! 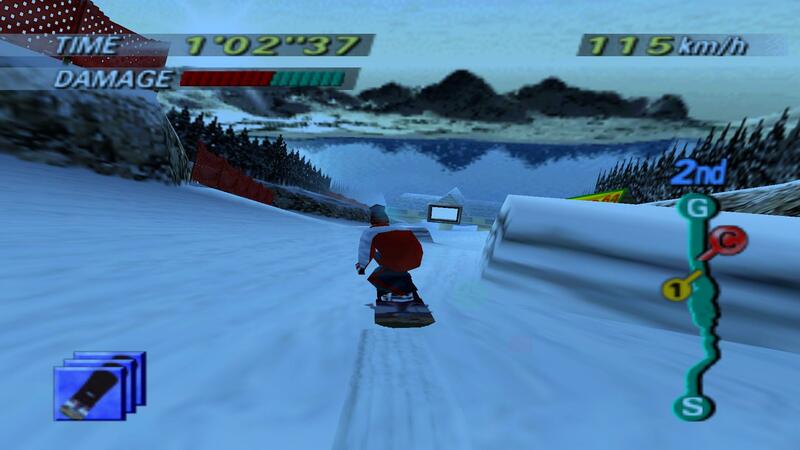 • Compatible with Rumble Pak accessory. 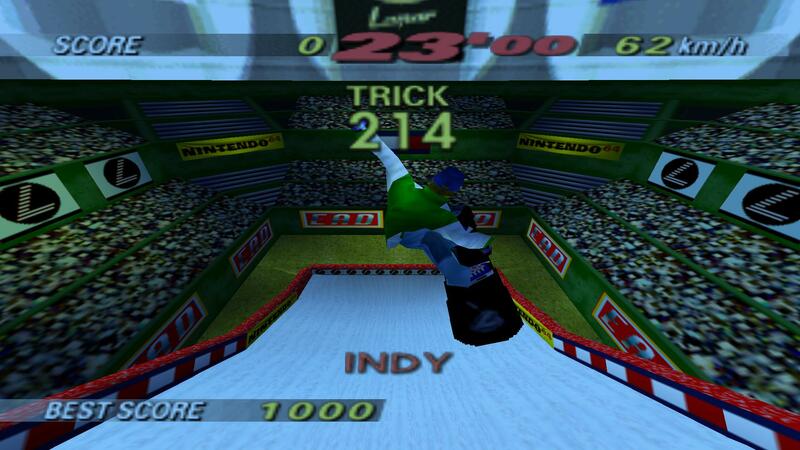 You’re taking a Tahoe 155 snowboard down a steep, bumpy incline at night and you’re about to top off an Indy Nosebone with a 360° Air, and you haven’t even left your living room! 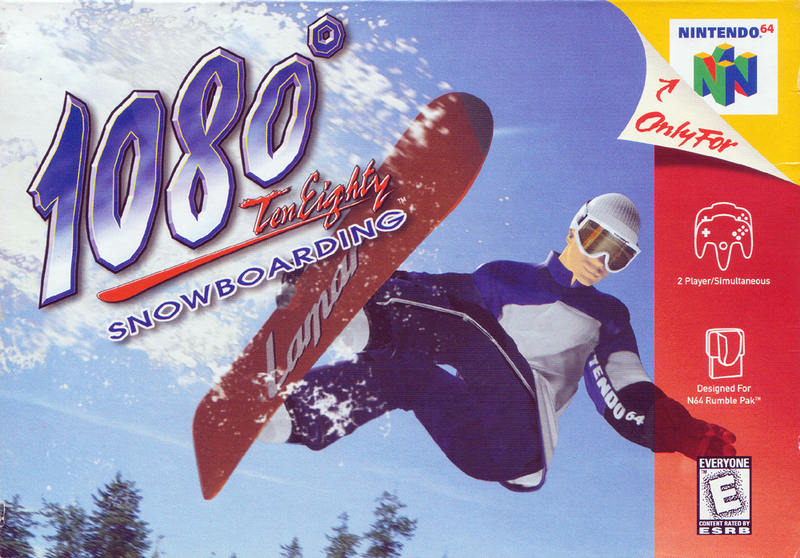 You’re Playing 1080° (Ten Eighty) Snowboarding, a game so intense you’ll be brushing the snow off your goggles. 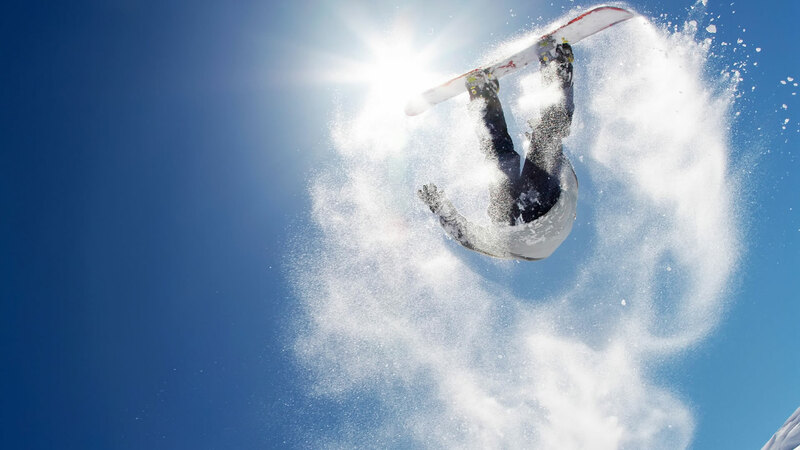 With five different boarders, eight different Lamar snowboards, more than 25 tricks, a Half-Pipe and six different courses, this is as close as you’ll get to the real thing without hopping on the next ski lift. • Compatible with Rumble Pak accessory.